Can condensing a movement into an instruction manual help incite collaborative action? 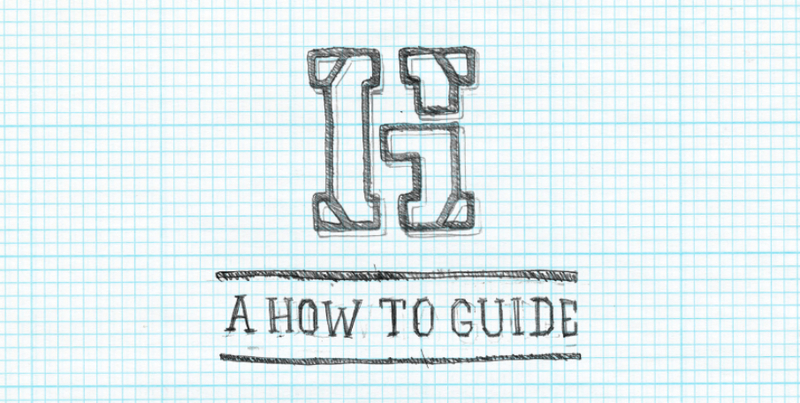 The How-To Guide was created as an instruction manual for residents to work with neighbors on temporary projects. The guide has been passed out to over 200 community members and serves as a catalyst for neighborhood action as it not only gives manageable directions, but also provides a visual projection of each project’s potential. The guide is broken down into instructions for nine projects. From community banners to pop up shops, it not only gives basic step-by-step directions, but also lists the needed materials, costs, time frames and necessary collaborators for each individual project. 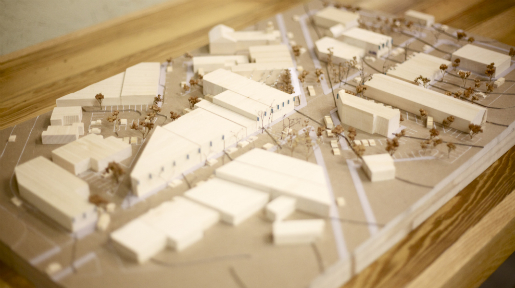 The How-To Guide is a unique and visually stimulating representation of the near-term plan for Glass Street. 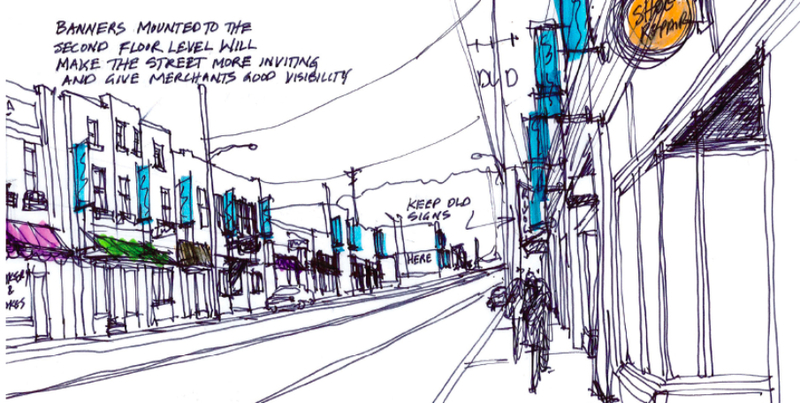 The How-To Guide will be vital in the planning process for the Glass Street’s Better Block event on February 23rd. GHC at Cooper Hewitt Smithsonian!